IDE: Intergrated Development Environment. Most of us have used at least a certain IDE to write code. Some popular IDE include: Eclipse, Visual Studio, Netbeans, Zend Studio. PDT & Eclipse: PDT is a plugin supports writing PHP code is integrated directly into eclipse. 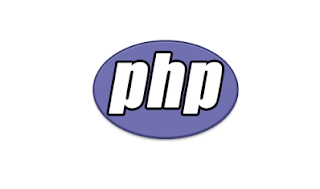 Free and open source, it is believed the popular choice and most affordable for PHP programmers. serverside-code: code have been compile and run in server. PHP is one of the programming language on server side.